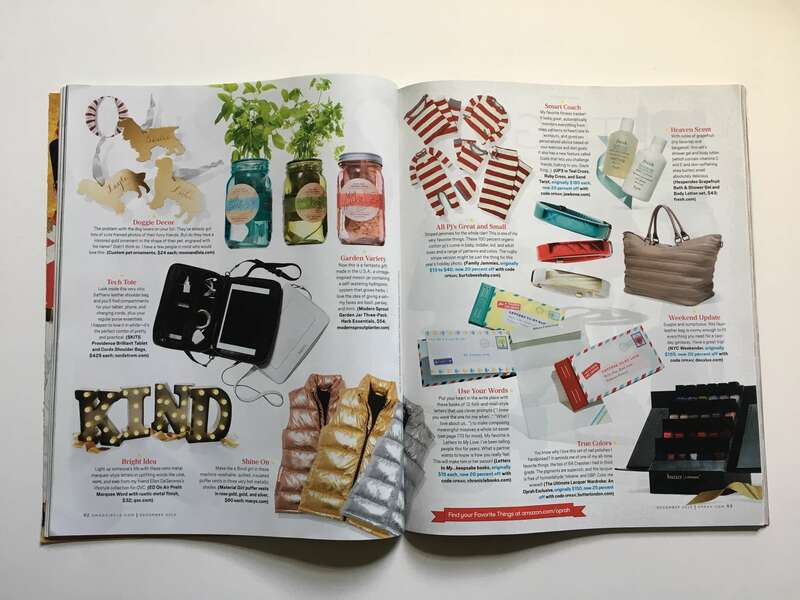 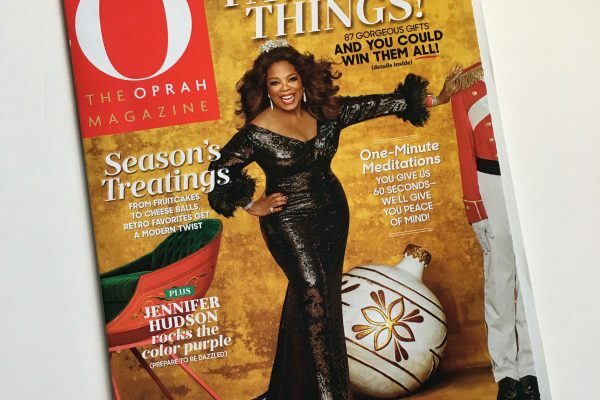 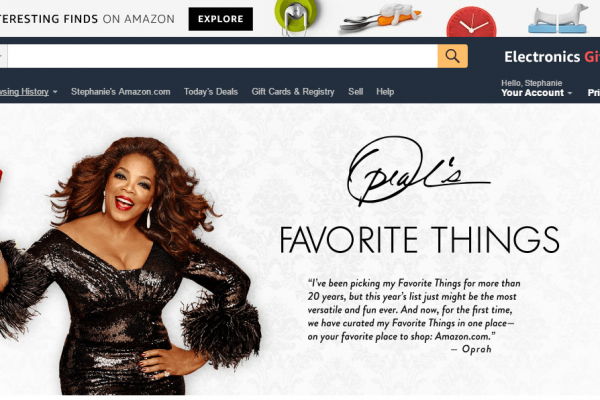 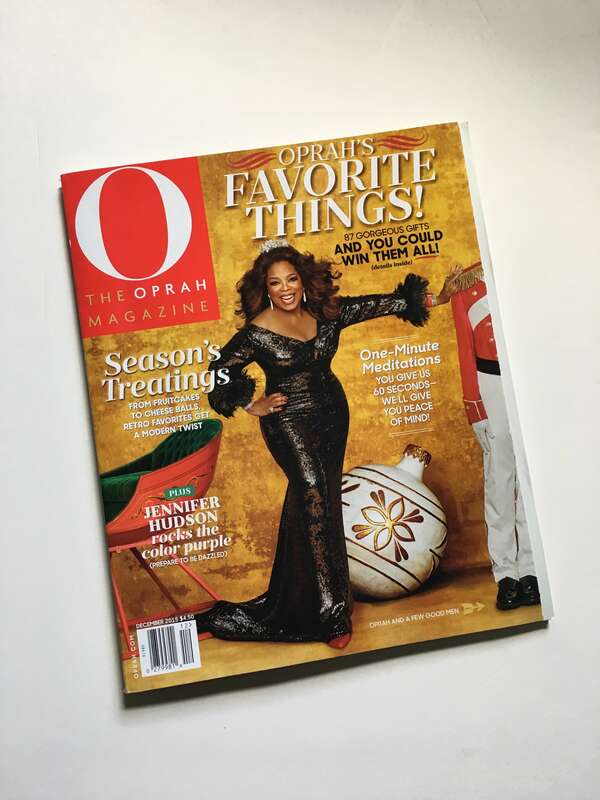 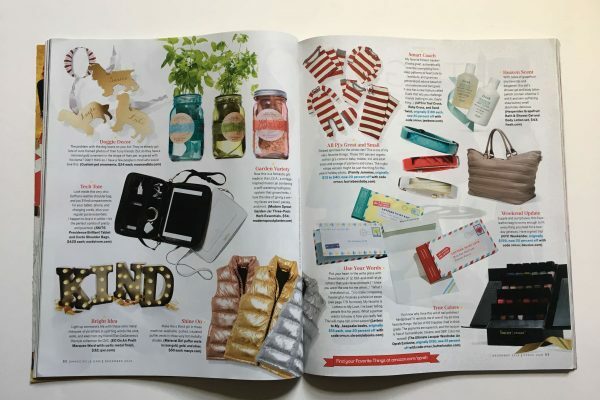 Pitch and secure four products for premiere holiday placement in Oprah’s Favorite Things List featured in O Mag (print and online) with premium Amazon partnership and placement. 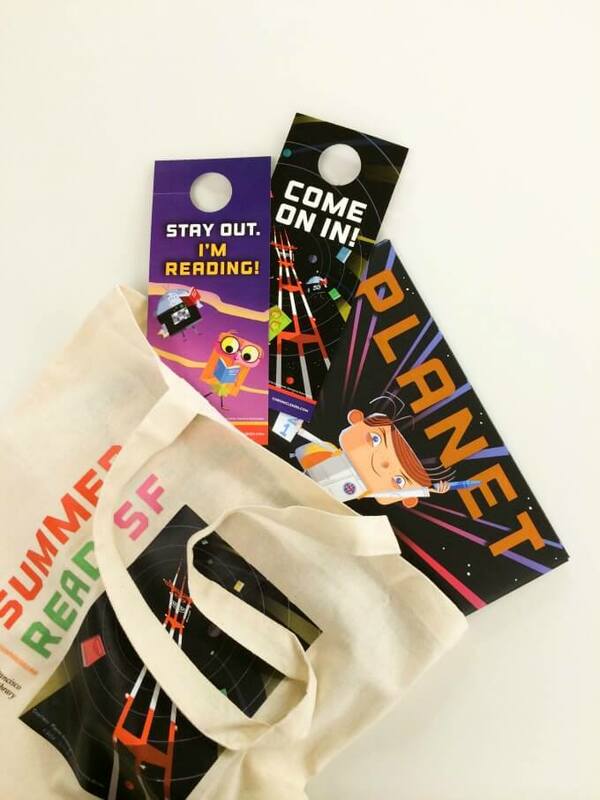 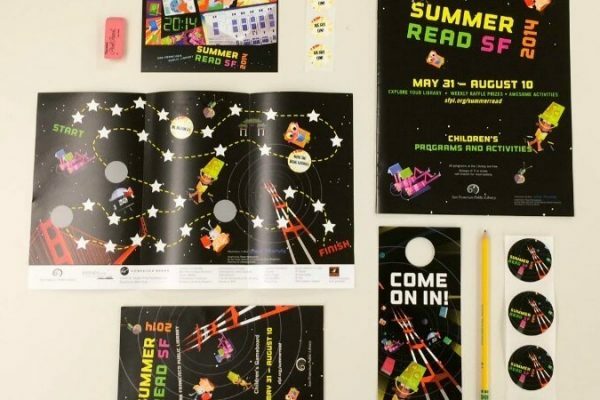 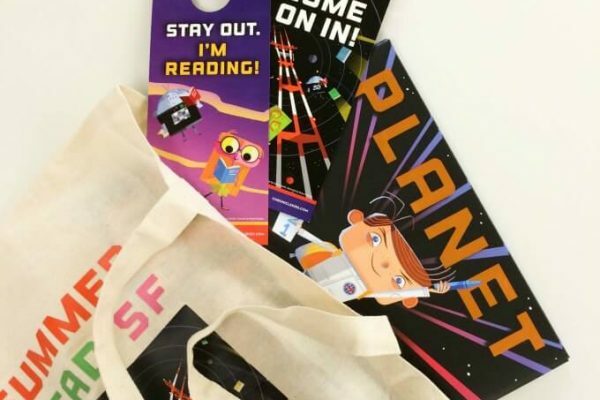 Initiate and cultivate a partnership with San Francisco Public Library to promote summer reading program, generate awareness and support the local community. 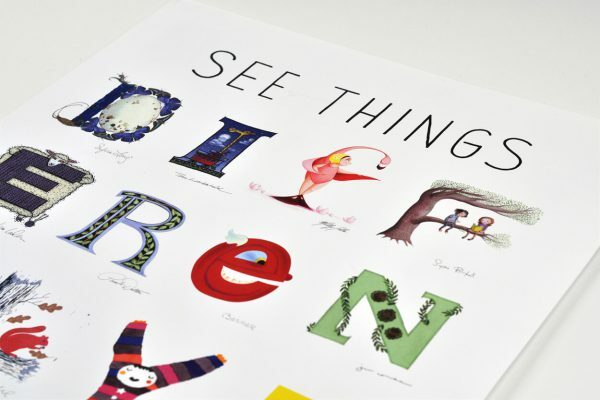 Create celebratory moments throughout the year including an event for over 700 people, custom mailings to customers and oversee the creation of all promotional materials including working with 11 renowned artists.